House painting, both internal and external, is a crucial component of maintaining your residential home, unit or commercial property. House Painters Parramatta provides house painting services throughout the Western Suburbs region in Sydney, Australia. Why Choose House Painters Parramatta To Paint Your Home? 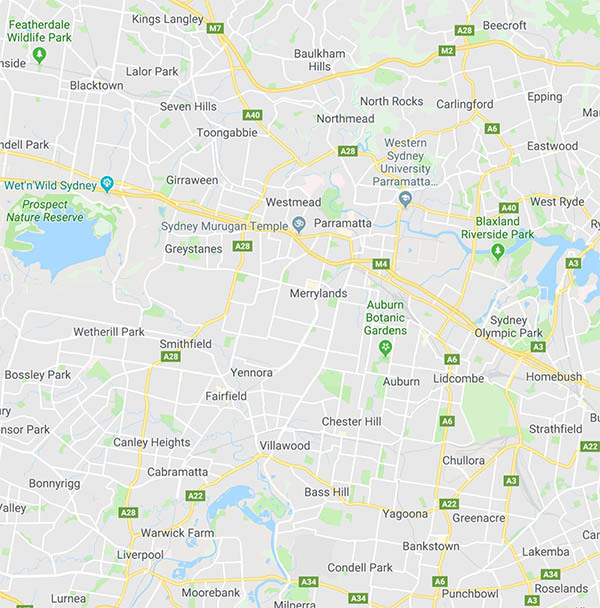 Service area map for painters in the Western Suburbs area of Sydney, Australia.